I'm sure you've all noticed the massive boom in adult colouring books over the last year. Pretty much the world and it's wife have been getting their colour on. But what's the value of this? Is it an opportunity to forget about our adult responsibilities for a few moments and pretend we're 5 again, or is there more to it than that? 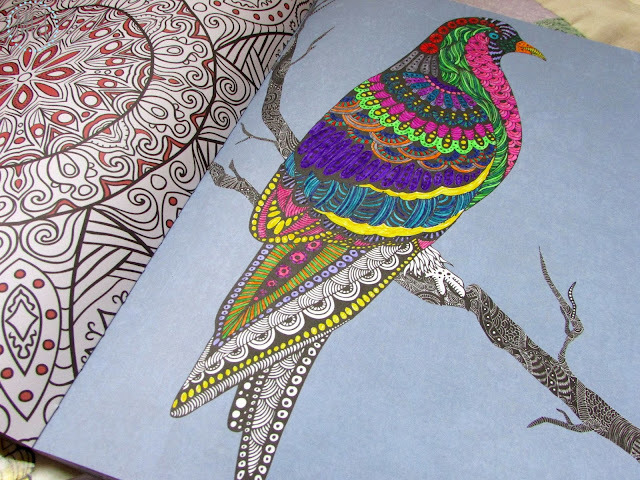 There's been lots of articles over the last year citing the mindfulness properties of colouring, along with it helping to reduce stress and anxiety. However, there's little scientific evidence or research surrounding this and so the majority of claims are really just anecdotal. But surely something about these claims must be factual, given the huge rise is sales of colouring books over 2015. In fact, if you look at the Amazon bestsellers list, there's four colouring books in the top 10! In terms of colouring being a mindful task, I personally feel this only works if you have an awareness of the principles of mindfulness and are able to implement these to an activity. Mindfulness is all about being present and in the moment, something which takes practice and patience and doesn't happen overnight. However, on the flip side, I think a bit of "mindless" colouring could help towards a reduction in stress and anxiety and maybe a little bit of escapism if that's what you need. I personally use colouring quite frequently as a task or intervention for the people that I work with. 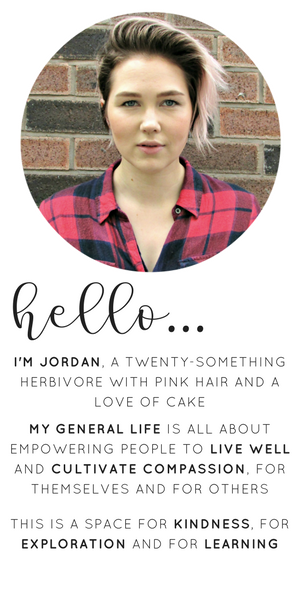 I use is as a means to offer occupation over shorter or longer periods of time. I also may use it to provide someone with a distraction or as a means of supporting someone to increase their concentration and focus on a task. If it's something you feel able to do and you get some satisfaction and fulfillment from, even if it's just in the short term, then surely that's a positive. Ok, it might not have a solid evidence base, but if it's meaningful and enjoyable and allows you to maybe escape a stressful day for 5 or 10 minutes then why wouldn't you give it a go? 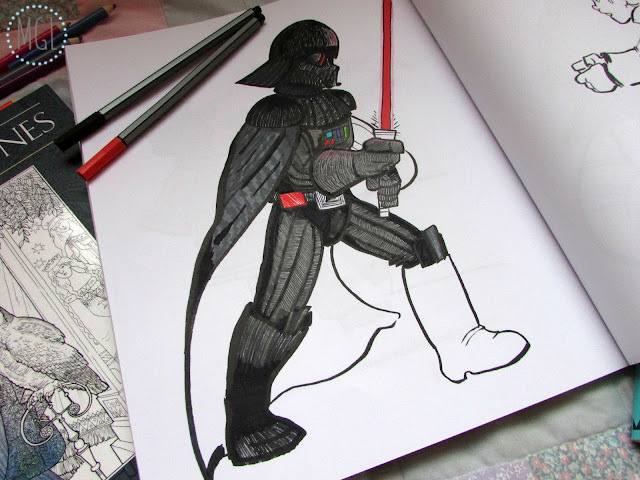 What are your thoughts on adult colouring books? I'd love to hear your thoughts either in the comments below, or drop me a tweet @mygenerallife. 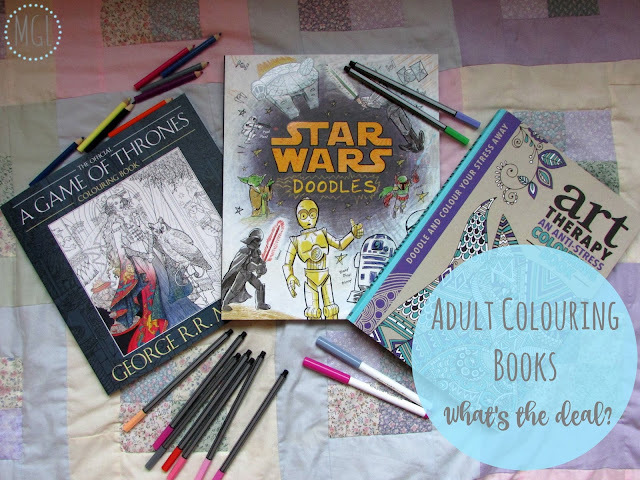 I have just published a post about adult colouring books !